The Snowy owl is one of the largest species of owl and comes from the polar Arctic regions. 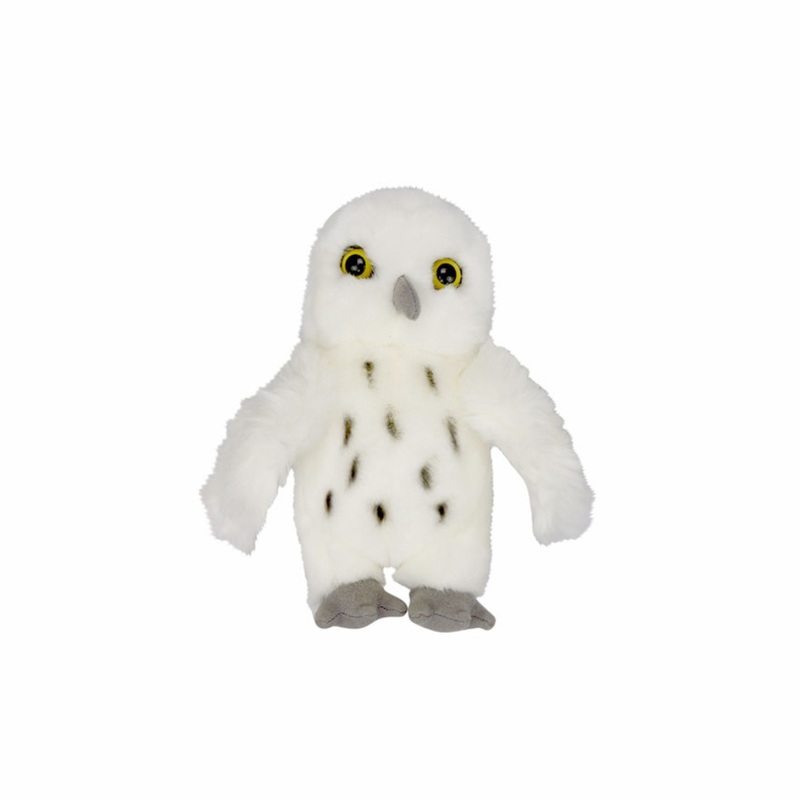 This snowy owl soft toy is made from white plush with a fluffy chest and brown details to make the soft toy look realistic. With bright yellow eyes, this cuddly owl would make a wonderful new friend. Your purchase will help support ZSL’s mission which means you’re helping to protect wildlife!